Marc Maiffret of eEye Digital Security talks about his hacking career and the revival of his company's zero-day tracking service. 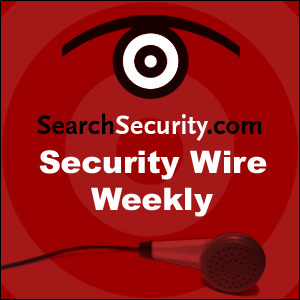 Also, Jeremiah Grossman of WhiteHat Security on the latest Twitter vulnerability. Big changes ahead for security market?